The formerly crippled man's life was changed forever. He was healed. While this was probably the man's first Jesus experience, it wasn't his first begging experience. He was 40 years old and was born crippled. It's even likely he sat in the same spot for years. In those days, most of the handicapped were totally dependent on the benevolence of others. I remember the days as a lead pastor when word-smithing a vision statement was of the utmost importance. Once crafted, I would post it everywhere a person may have the opportunity to read it (including the back door of the stalls in the men’s bathroom). I wanted people to memorize it, understand it and quote it at a moment’s notice. I think I may have been the only one who met those expectations. Vision statements, regardless of the innovative language, do not equate vision movement. I have seen some pretty nifty vision statements plastered on church walls and printed in bulletins. I have listened as leadership teams told me how many hours they spent creating their sticky vision blurbs. I am not knocking vision statements; if you have one, roll with it. However, a vision statement alone will not cause vision movement, regardless of the innovative language used. Your vision statement should answer these three questions: 1. What are we called to do as a church? 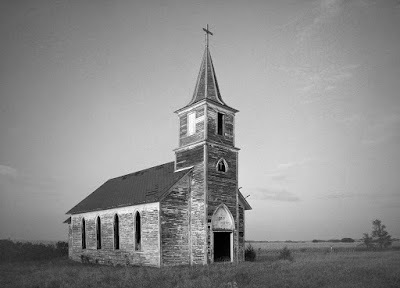 Being a preacher's kid, I have seen my share of churches, especially rural churches. I have a lot of great memories from those experiences. I still remember the guys who stood at the front door, ready to shake my hand every Sunday. I also remember the infamous homecomings (which included a lot of fried chicken and casseroles) where church people talked, laughed and committed acts of gluttony. 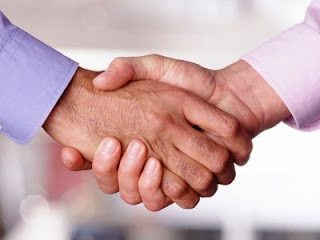 There are many churches that define friendliness by social church gatherings and greeters at the door.However, engaging outsiders (or the unchurched) requires more than comfort food and handshakes.